Roots country bluegrass band for hire. 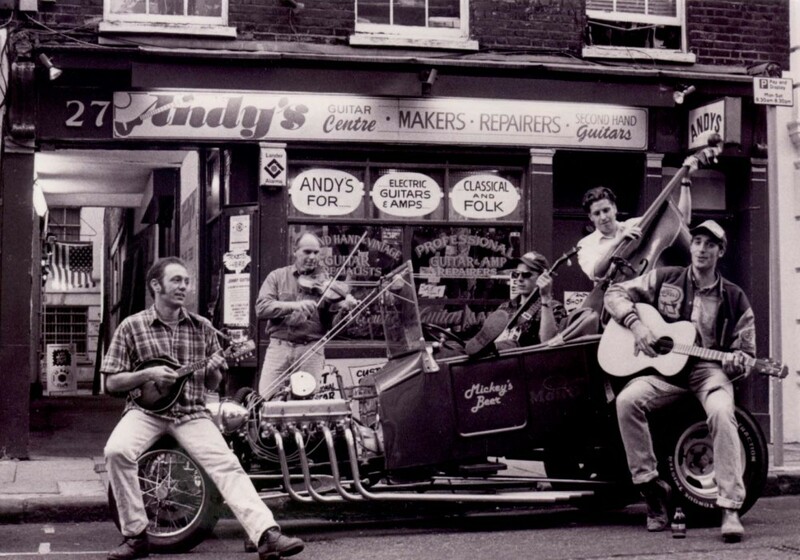 Foghorn Leghorn's members have been playing authentic Bluegrass together in pubs, clubs, festivals and national radio broadcasts for many years. Foghorn Leghorn is a roots country bluegrass band whose members have been playing authentic Bluegrass together in pubs, clubs, festivals and national radio broadcasts for many years. 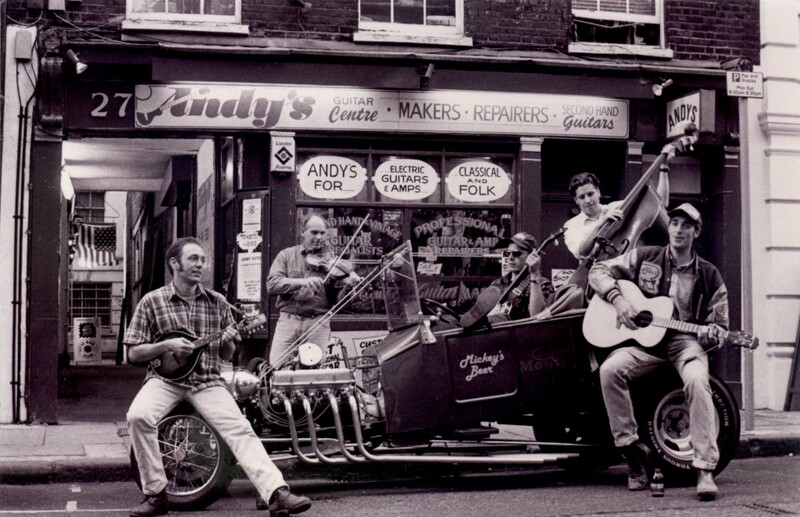 One of their unique qualities is the re-interpretation of pop and rock classics in a bluegrass style – you haven’t heard Sweet Soul Music properly until you hear it done on duelling banjos and mandolins! This gives the band’s performances a very humorous edge, although they are no jokers musically. although the band can be a four piece without the banjo.